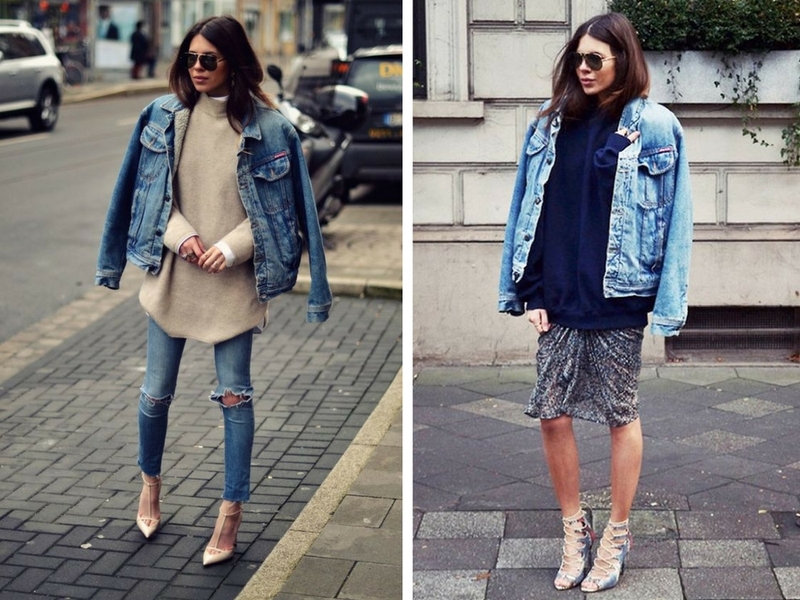 Every fashion trend has its perks and denim jackets are no exception. 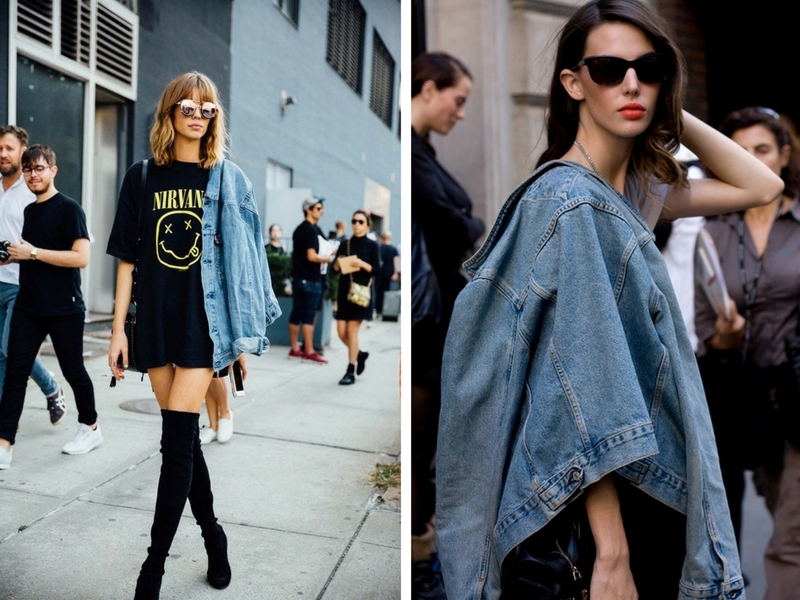 The denim jacket is definitely not new to the fashion scene but the way you wear it this season will make all the difference in you standing out or blending in. 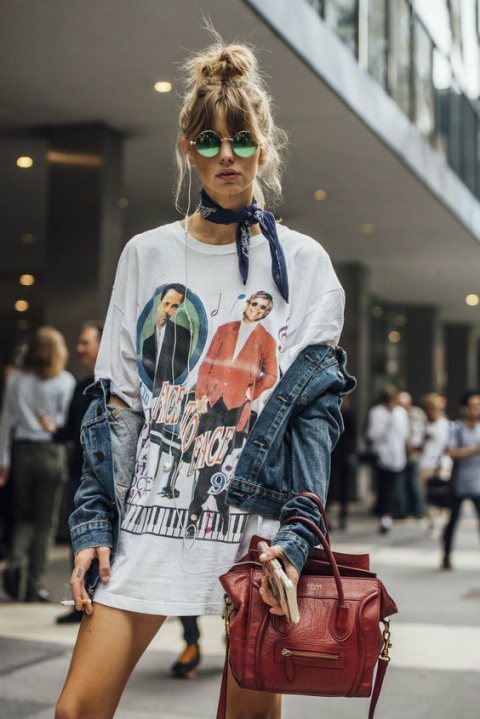 Oversized denim jackets were seen all over the streets of fashion week and not neccesarily as an item of warmth, but rather as a fashion accessory. 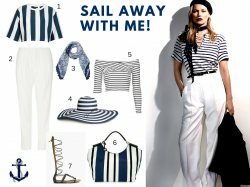 Wear it over your shoulder, tie it around your waist or layer it over a winter ensemble. 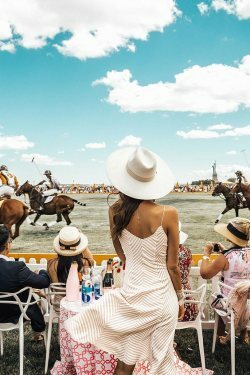 I absolutely love this trend and it can literally work with any outfit. 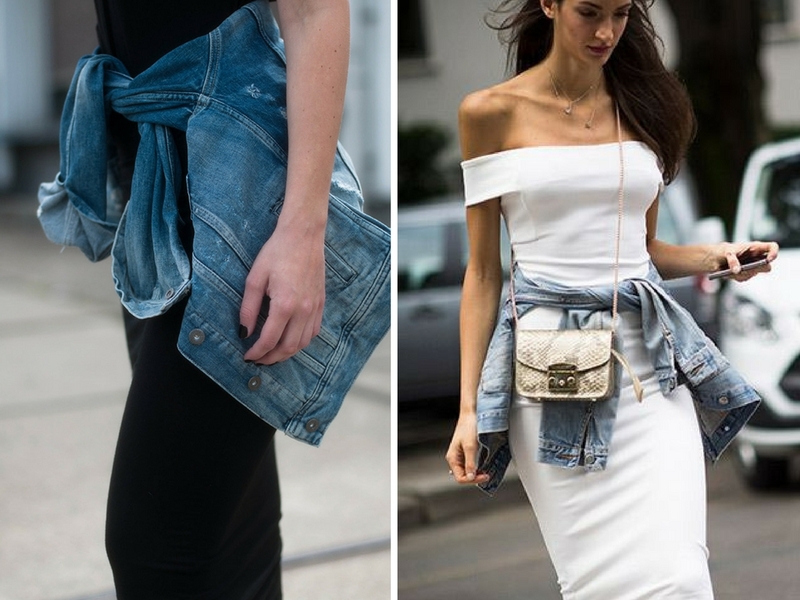 It's the easiest thing to grab on your way out of the house and with tons of these in local stores at the moment, I suggest you go shopping and invest in a great denim jacket! 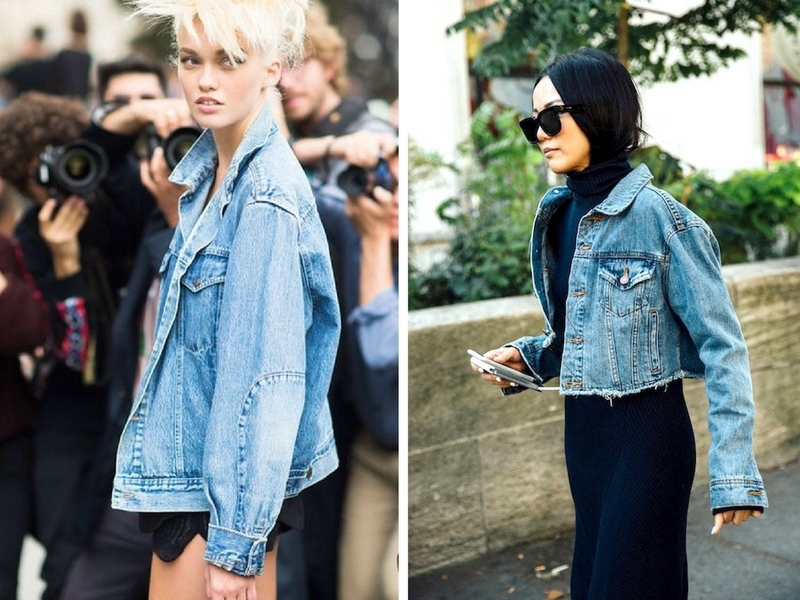 No comments yet on Denim Jackets: Your Must-Have Fashion Accessory.